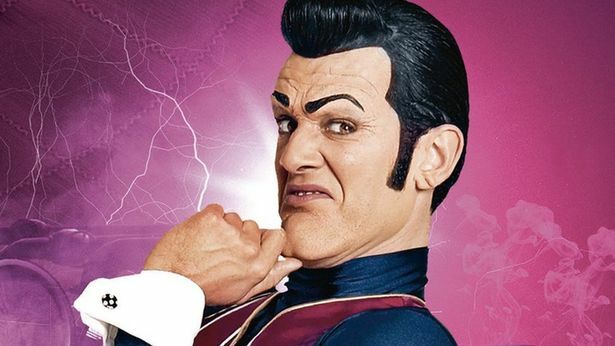 E’ morto oggi all’età di 43 anni Stefán Karl Stefánsson, l”attore islandese, noto al pubblico principalmente per aver interpretato il personaggio Robbie Rancido nella serie televisiva per bambini Lazy Town. L’attore soffriva da due anni di cancro al pancreas. My beloved, Stefan Karl Stefansson, 43, has passed away after battling aggressive bile duct cancer for two years. Per Stefan’s wishes, there will be no funeral. His earthly remains will be scattered in secrecy in a distant ocean. Stefan’s family wants to express their gratitude for the support and warmth received in recent years, and to express their deepest sympathy to the many friends and fans of Stefan Karl.